At FILMART, I attended the promotion for the movie "A Witness Out of the Blue". 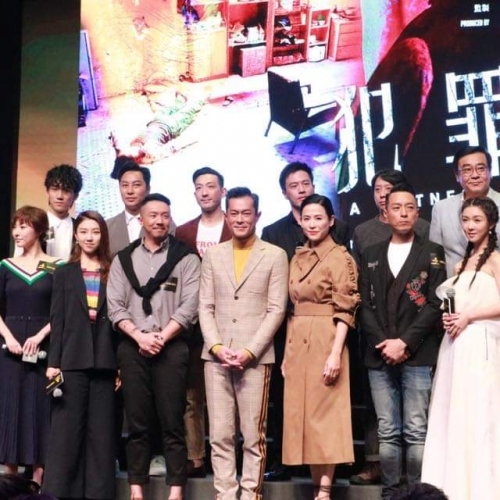 Led by producer Derek Yee and director Fung Chih-Chiang, all the other actors and I, introduced the movie to everyone, including the poster that seems to have a hidden message. My fans, do you like it?